Have you ever looked for books on barrenness/infertility at your local library? It is pretty scary what titles come up on the search. The content is even scarier. Most of these books circulating in your community project a theology of glory onto childlessness which falsely ties a woman’s fertility to her faith in God. In other words, these books communicate that if a woman prays enough, grieves enough, yearns enough, and ultimately believes enough, she will earn God’s favor in a way that will force Him to give her a baby. The truth: God has made no such promise to us in His Word, and this kind of book can lead a barren woman to despair. God loves us and provides for us in Jesus regardless of our parenting status. Would you help me with something? I’d like to make He Remembers the Barren start popping up in women’s library searches. If you have the will and the means, would you please consider donating a copy of He Remembers the Barren to your local public library? All you have to do is walk a copy into your local branch and hand it to them with a smile. That’s what I did. 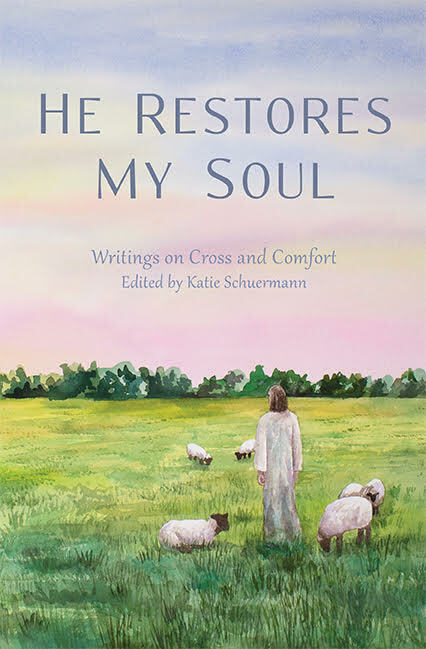 Now, a book that offers the comfort of Christ to our suffering sisters is circulating in the Dallas Public Library System. Kind of cool, huh? In fact, if you feel up to it, there are three people/institutions I think would benefit from receiving a copy of this book from you: your pastor, your OB/Gyn, and your local public library. 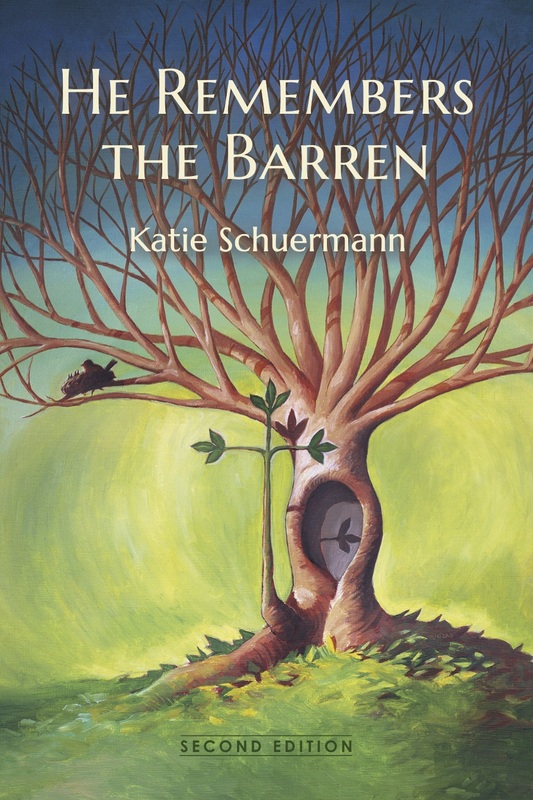 Posted in How to Care for the Barren, Infertility on June 2, 2012 by Katie Schuermann.